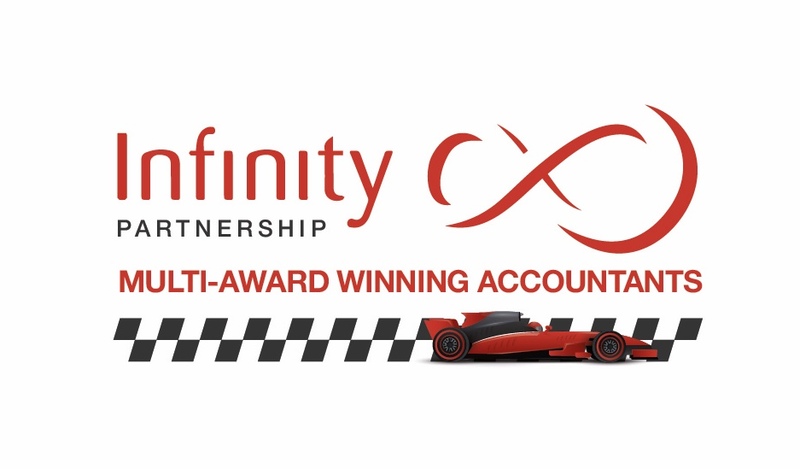 Pupils at an Aberdeen school are going for glory at Silverstone – thanks to a little help from Infinity Partnership. The award-winning accountancy firm was delighted to be one of a number of sponsors for Aberdeen Grammar’s bid to win a schools Formula One competition. Two Grammar teams have qualified for the British final after the regional contest in Livingston. Pupils stayed on late after school for weeks to plan and build their F1 car, while staff also constructed a 100ft track to allow the innovative motor to be tested. Their efforts paid off when one replica won the Fastest Car prize. Both Grammar teams – Overdrive and Concorde – will compete in the national finals in March. Infinity donated £500 to the project, one of a number of local initiatives the company has supported in the past year.